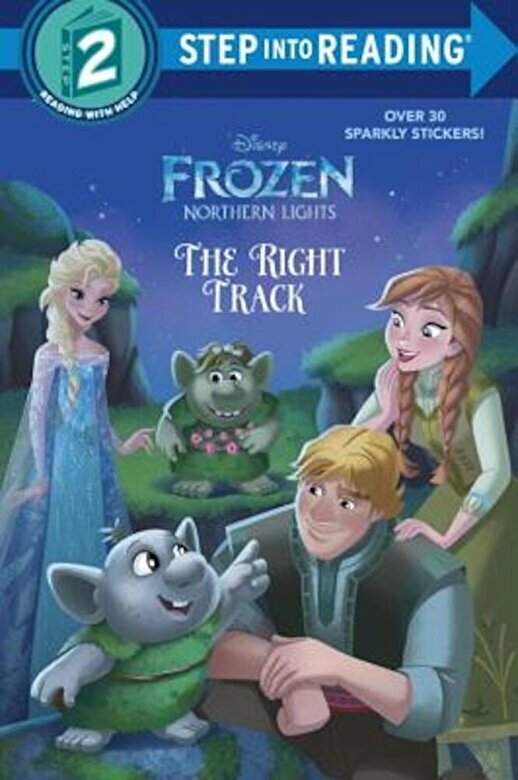 Prezentare Anna, Elsa, and their friends from Disney Frozen embark on a new adventure with the help of the Northern Lights in this Step 2 deluxe Step into Reading leveled reader. With over 30 shiny stickers, this book is perfect for children ages 4 to 6. Step 2 Readers use basic vocabulary and short sentences to tell simple stories. For children who recognize familiar words and can sound out new words with help.